In Washington state, biologists expect a paltry coho salmon run this fall. 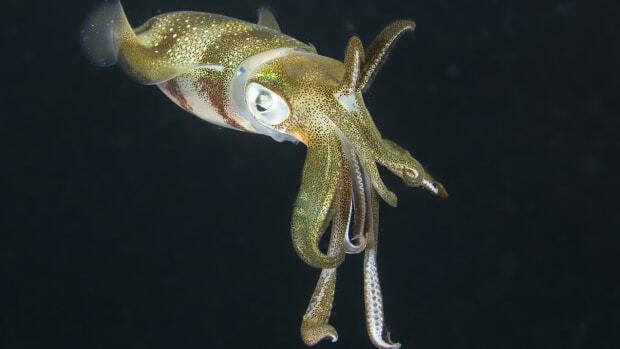 Squid virtually disappeared from Southern California waters this winter. Lobster are becoming scarce in southern New England, while in the Gulf of Maine their numbers are more robust than ever, but they are shedding their shells early. 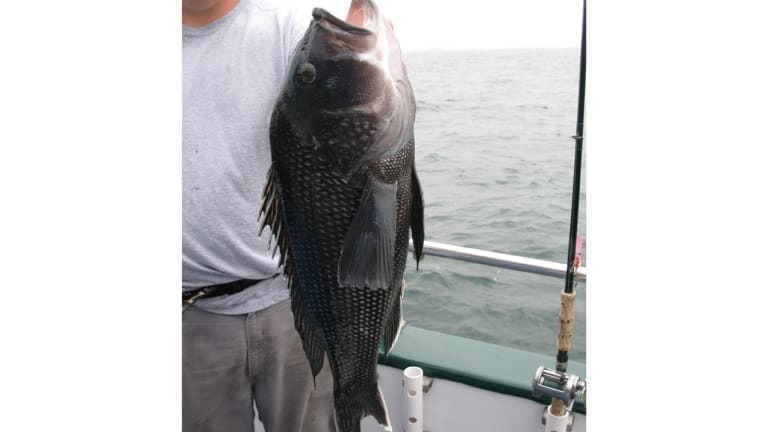 Meanwhile, black sea bass, a Mid-Atlantic and Southern species, are turning up off Rhode Island, Massachusetts and Maine. The common denominator in these news reports — published in February and March — is warming ocean waters, which are throwing fish populations into flux. 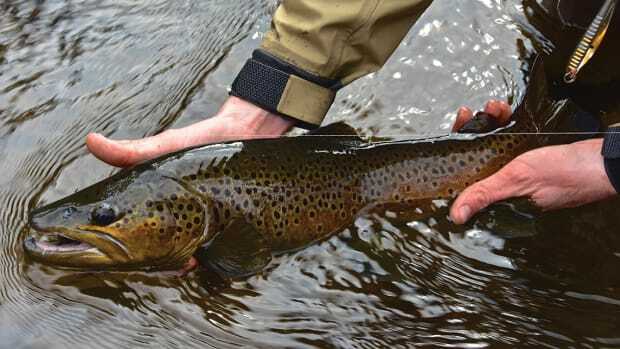 Their abundance, distribution and productivity are changing as the waters they inhabit warm. Fisheries managers were talking about shutting down recreational and commercial salmon fishing off Washington this summer if the prognosis for the coho salmon run in the fall does not improve, according to The News Tribune of Tacoma. This would be the second straight year for poor returns of coho to the Columbia River. 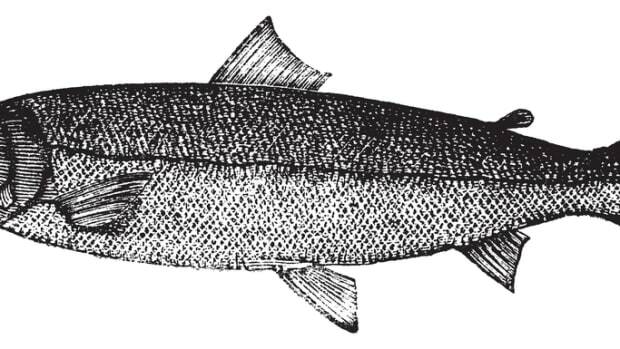 Biologists cite a lack of forage fish and warmer Pacific Ocean water temperatures because of El Niño and “The Blob” — an anomalous water mass in the northeastern Pacific that is 2 to 8 degrees warmer than usual — as factors in 2015’s poor coho return. Scientists believe the Pacific warming may be responsible for the absence of squid off Southern California this spring, for driving sardine and anchovy populations north up the California coast, and for damaging the hatchling pollock population around Kodiak Island, Alaska, as well as causing jellyfish blooms and the destruction of kelp beds off Alaska, according to Alaska Public Media radio station KTOO in Juneau. El Niño and The Blob are short-lived events, but long-term changes in water temperature attributable to a warming climate are having persistent effects across the globe, including in the northeast United States, where the temperature in the Gulf of Maine this winter was at a near-record high, according to the Portland Press Herald. A study by Andrew Pershing, chief scientific officer of the Gulf of Maine Research Institute in Portland, has found that the mean surface temperature of the Gulf of Maine rose 4 degrees between 2004 and 2013, an article in the Boston Globe reports. “The Gulf of Maine — which extends from Cape Cod in Massachusetts to Cape Sable at the southern tip of Nova Scotia, and includes the entire coast of Maine — has been warming rapidly as the deep-water currents that feed it have shifted,” the Herald said. “Since 2004 the gulf has warmed faster than any place else in the world’s oceans, except for an area northeast of Japan, and during the Northwest Atlantic Ocean heat wave of 2012 average water temperatures hit the highest level in the 150 years that humans have been recording them,” it continued. The consequences: Lobsters are moving out of southern New England because of the warmer waters. They are more populous than ever off Maine but are shedding their shells earlier because of the warming, disrupting the lobster supply chain. 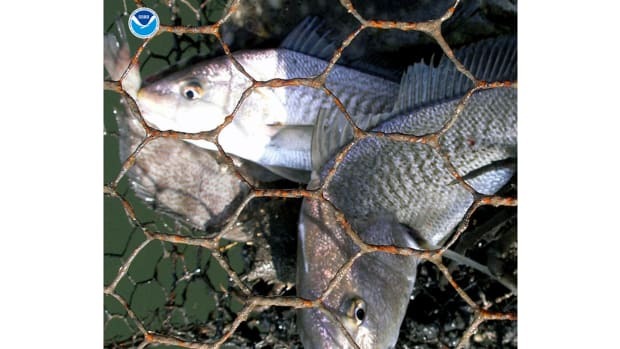 Black sea bass, which feed on lobsters, are moving north from the Mid-Atlantic into waters off Rhode Island and beyond as northern waters warm. Meanwhile, scientists are concerned that epizootic shell disease — a warm-water affliction that devastated lobster populations on Long Island Sound off New York and Connecticut, Block Island Sound off Rhode Island and Buzzards Bay off Massachusetts — could begin to spread to Maine as its waters warm, according to an article in the Washington Post. 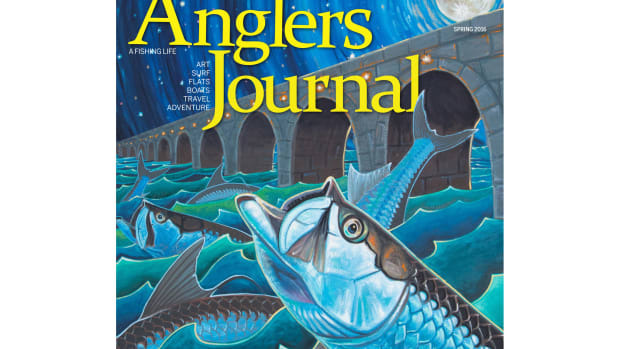 NOAA has become concerned enough about all of this that in February it published in the online journal Plos One an assessment of how vulnerable 82 northeast U.S. species of fish and marine invertebrates are to climate change. 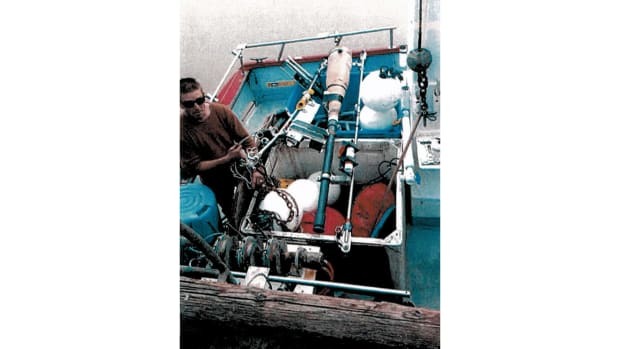 Similar assessments are underway for the Bering Sea and California Current waters. NOAA found that half of the species are “highly” or “very highly” vulnerable to climate change, according to a report in the Boston Globe. 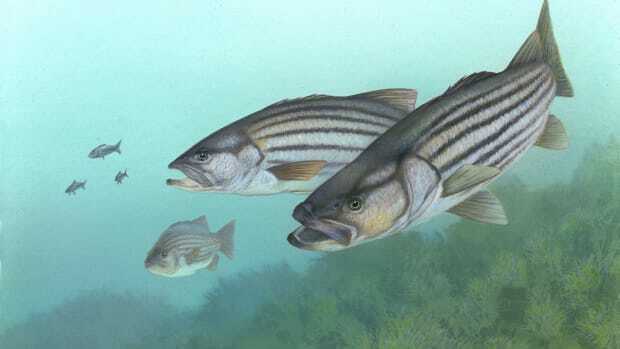 Among them are Atlantic salmon, blueback herring, winter flounder, ocean quahogs and bay scallops. 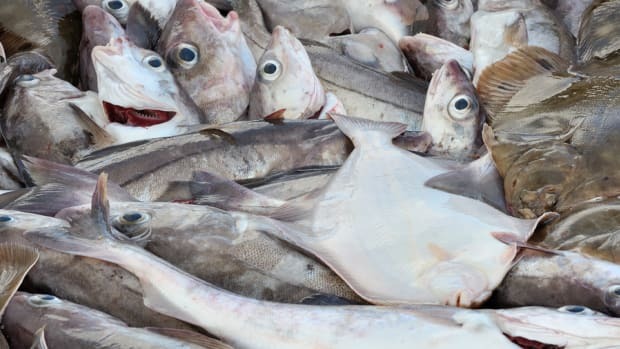 Several “iconic” species — Atlantic cod, whose decline in recent decades already has been linked to warmer water, and Atlantic sea scallops — also would be affected, it said. The study reports that 80 percent of the species studied are likely to move beyond their normal habitats as waters warm. “Numerous distribution shifts have already been documented, and this study demonstrates that widespread distribution shifts are likely to continue for the foreseeable future,” NOAA said in a press release about the study. 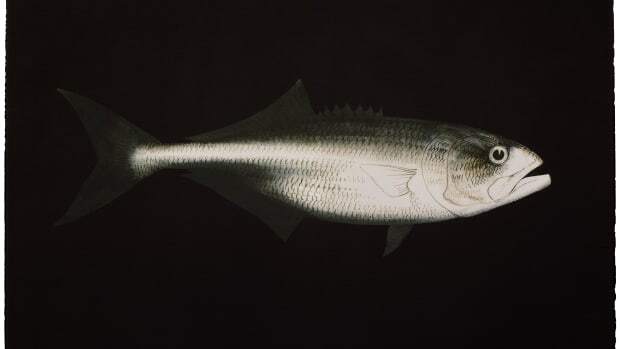 The Pew Charitable Trusts, a conservation advocacy group, said the changing distribution of fish in response to climate change is just another reason to use ecosystem-based fisheries management, which can incorporate climate science and the arrival of new fish species into management plans. 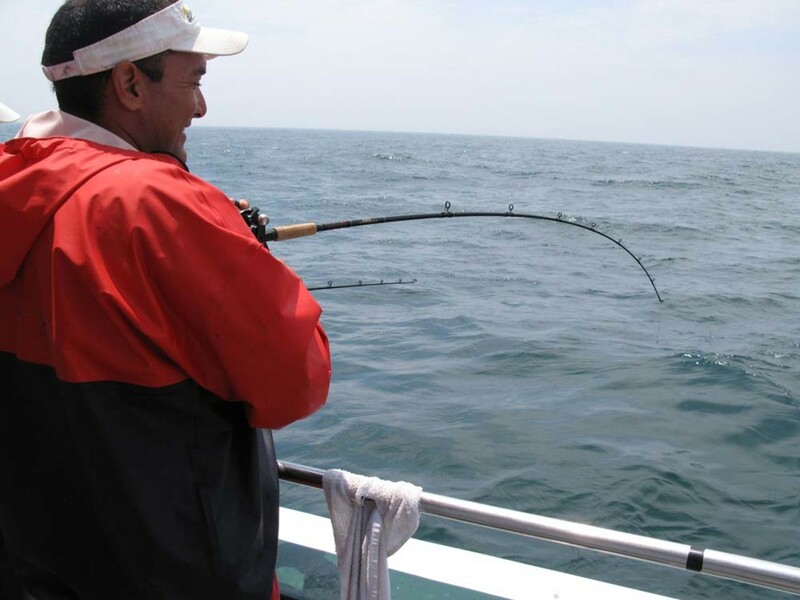 The Boston Globe noted that NOAA researchers emphasize that fishing remains a dominant driver in fish and marine invertebrate population abundance.